Firstly, in Part-1 it presents the Guidance Notes on the various aspects of the provisions of the Act, which are divided topic-wise. These Guidance Notes should enable the readers for easy understanding of the provisions of the Act. Secondly, in Part-2, a Detailed Commentary has been presented section-wise together with sub-section wise analysis and incorporation of Rules, wherever applicable. 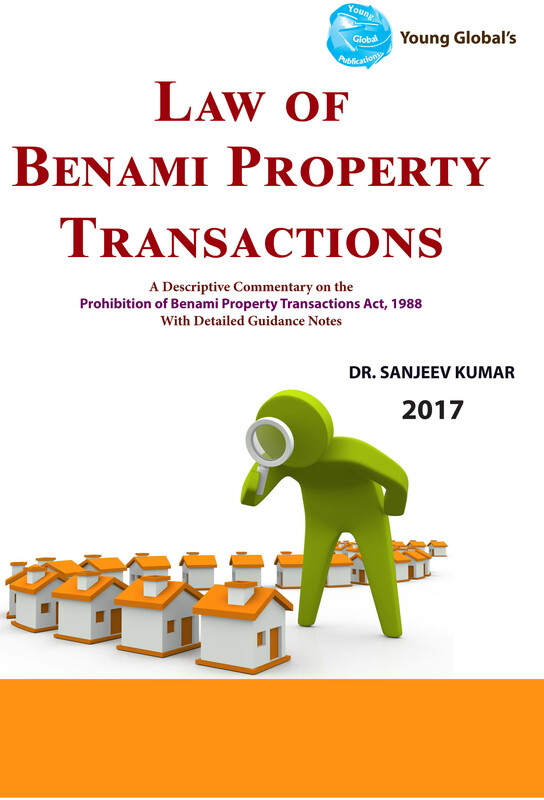 This commentary lucidly and elaborately provides analysis of the provisions, relevant case laws and correlative presentation of the law. Thirdly, in Part-3 Allied Acts, have been incorporated, which would provide ready reference to the relevant queries that may arise in the minds of the readers, in respect of these laws while studying the various provisions of the Act. In addition to this, at the end, in Part-4-Appendices, texts of the relevant Acts and Rules together with the Reports of Law Commission etc., have been appended to enable easy access for reference by the readers.